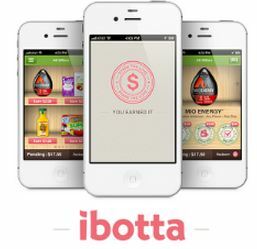 Have you been hearing all about Ibotta like I have lately, and thought, ‘what the heck is that?’ Well I just couldn’t stand it anymore, and I downloaded it to my phone to test it out. At first I was a little apprehensive, but after not even a week of using it, I have already earned $8.25! Plus I have gotten some killer deals on items! Here’s how it all works: You need an iPhone or an Android to get started. 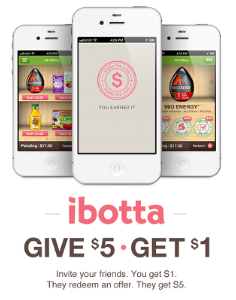 Once you download the application and sign in, there will be an offer page that you can scroll through and select what products you would like to earn the money from. Once you click on the product, there is typically 3 different tasks you can do to earn an amount which in the end will be the amount you get back after you make a purchase in the store. These tasks can vary from taking a poll, to watching a short video. It is pretty quick and easy though, so don’t be worried that it’s going to take up all your time. Once you are ready to cash out, you can select ‘withdraw’ and will have a choice between having it put in your PayPal account, or choose from a selection of gift cards! To get started, just sign up here! 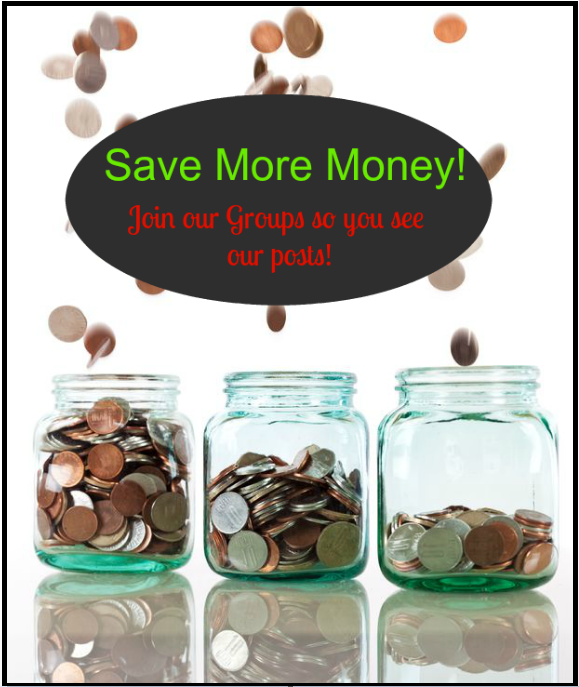 It’s so easy, and I know you will love getting even more savings on items you purchase!! Previous article: Ready to Have a Cookout? AmeriGas Propane Tank Coupon, Rebate & Deal Scenerio!! Next article: Dr. Scholl’s Insert Liners only $.24 at Rite Aid!